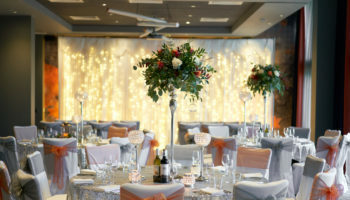 One of the UK’s leading lifestyle hotel brands, Malmaison Hotel du Vin Group, has snapped up a second location in Scotland’s capital. 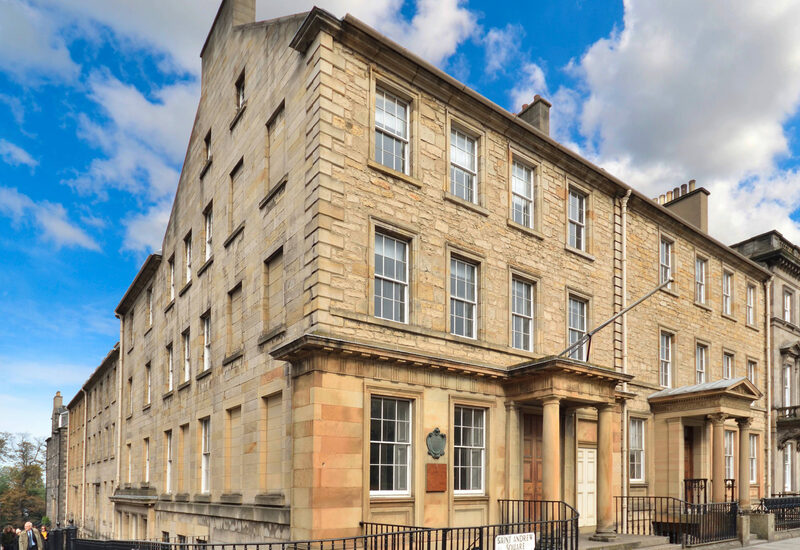 Malmaison has signed a development agreement with S Harrison Developments to transform the Grade-A listed Buchan House, adding a second Edinburgh location to its collection of boutique hotels. The multi-million pound investment will see 50 jobs created ahead of the 72-bed hotel opening in 2019. Planning permission was granted for the redevelopment in November 2017 and renovation work on the historic St. Andrew Square venue will begin in the first half of 2018. 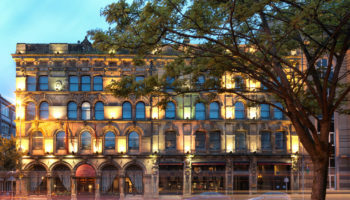 Malmaison will restore the building’s period features and inject its distinctive, design style to make Buchan House a unique hotel offering within the famous Georgian architecture of Edinburgh’s New Town. 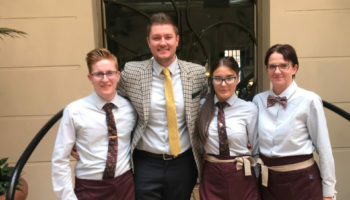 The new hotel will be designed to suit “stylish, modern travellers” and will offer a selection of contemporary cuisine and crafted cocktails at the Chez Mal Bar and Brasserie. 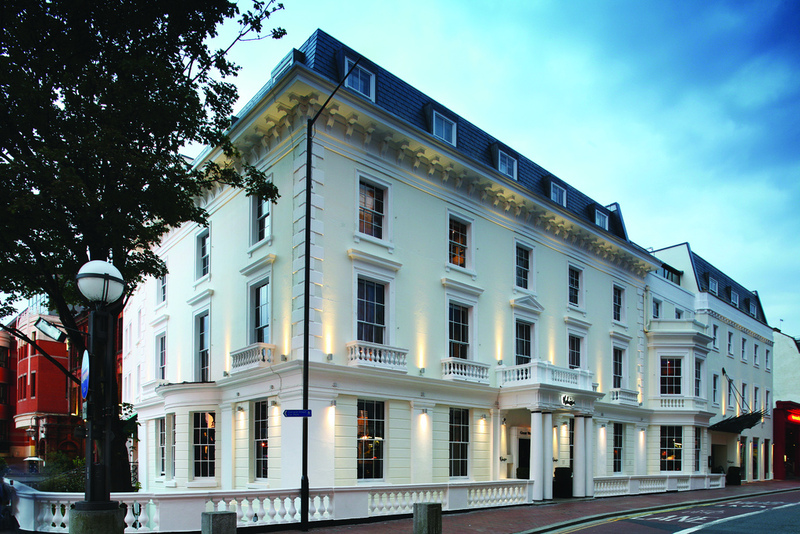 The launch forms part of the hotel group’s plans for strategic growth, which also includes plans to introduce Malmaison to Bournemouth and York, as well as the continued roll-out of its contemporary Chez Mal bar and brasserie and its innovative Work + Play meeting and events concept. 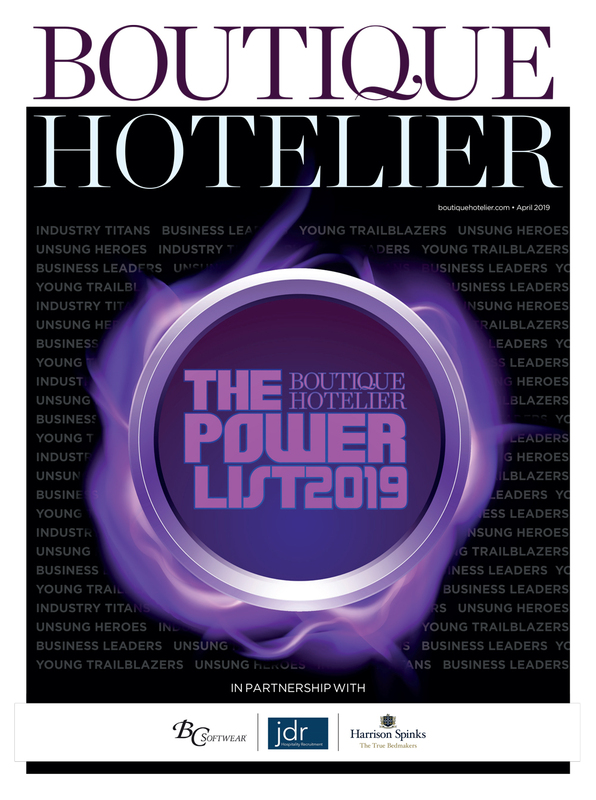 Guus Bakker, chief executive officer of Malmaison Hotel du Vin, said: “Edinburgh is a much loved global destination for tourists and businesses alike, and Malmaison is a great fit for the City and its visitors.